Cornwall Museums Partnership recognises the importance of museums being sustainable and resilient, especially during turbulent economic times. Working closely with the Heritage Lottery Fund (HLF) they have developed the Catalyst Skills Programme to grow museum’s fundraising skills and capacity. 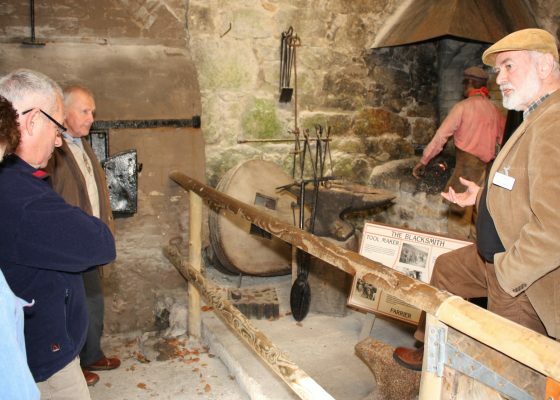 The team at Wheal Martyn were one of the first museums to benefit from this innovative skills training programme, a unique combination of mentoring, knowledge sharing, collaborative working and workshops bespoke to Cornwall – all focused on diversifying and strengthening fundraising capacity. The training boosted the confidence of the volunteers and the staff, and equipped them to identify how to secure funding from a wider range of sources, supporting the museum’s long term sustainability. The Catalyst Programme is providing ongoing support for museums like Wheal Martyn across Cornwall in 2017. 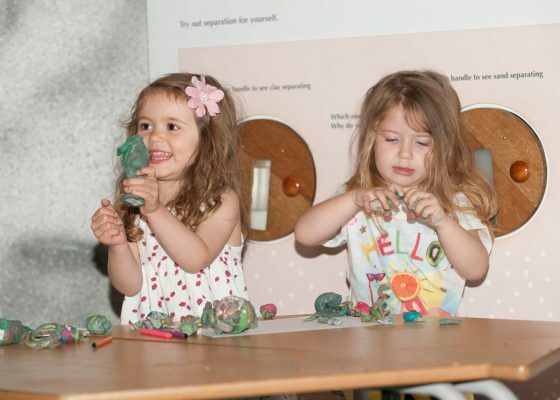 The unique combination of workshops, networking and sharing learning has enabled Cornwall Museums Partnership to support museums to build new and stronger relationships, and take a strategic outlook on what is needed for their future. 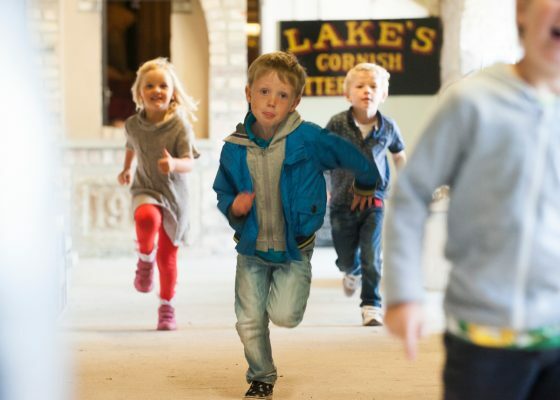 Since this project, Wheal Martyn continues to work with The Cornwall Museums Partnership. Partnership working alongside diversifying income streams secures new sources of income, as well as creating a stronger network of museums in Cornwall. For more information on how the 2016-2017 Catalyst programme can help your museum, please contact Clare Pennington by emailing clare@cornwallmuseumspartnership.org.uk.